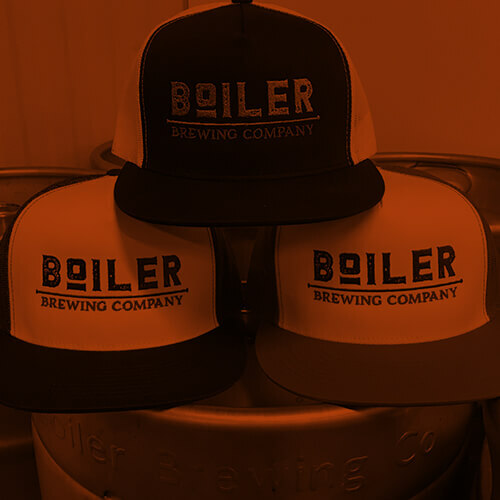 Great beer, great service, great space. 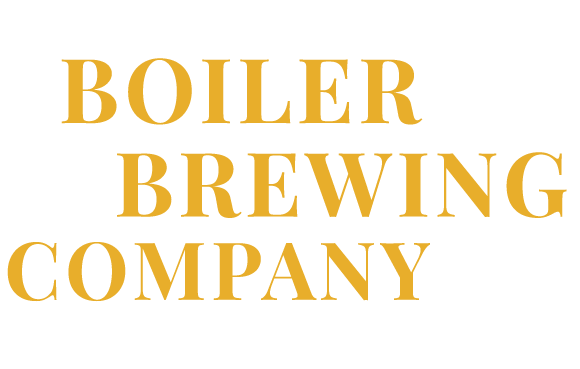 Boiler Brewing Company and tap room is located in downtown Lincoln in the historic Grand Manse building. 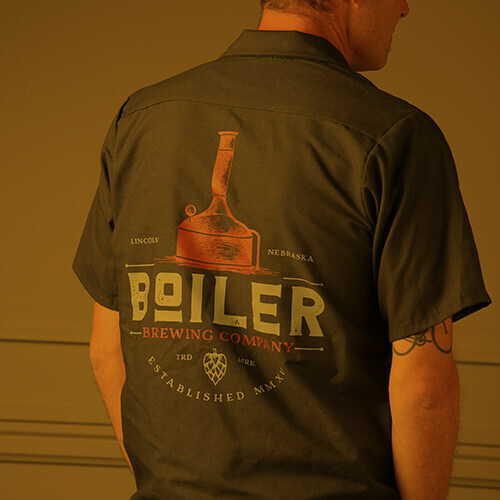 The stately stature of the Grand Manse is accurately reflected in the bold beers that brewmaster Tim Thomssen prefers to make. 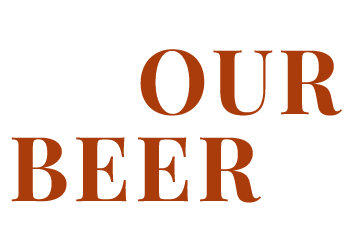 Aside from the ever-rotating list of beers, mead, and cider, food is also available. 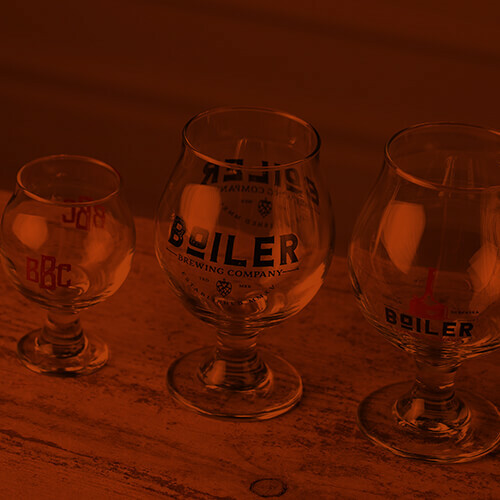 We pride ourselves in making small-batch beer that’s rich in flavor and leaves little to the imagination. 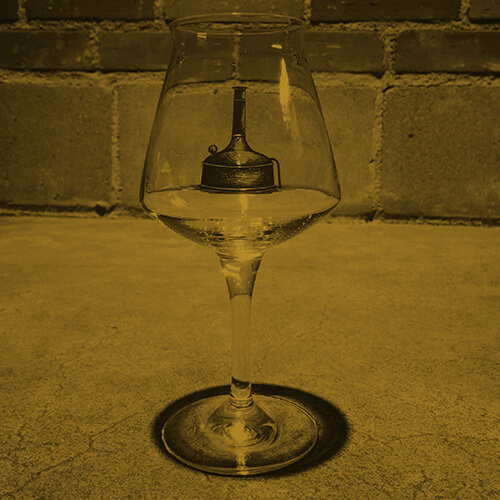 We pride ourselves in making small-batch beer, mead, and cider rich in flavor leaving little to the imagination. 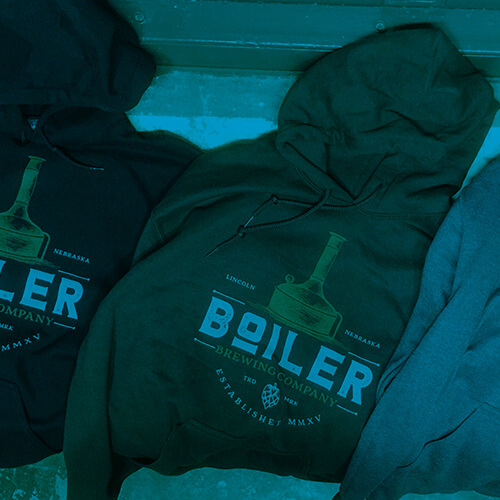 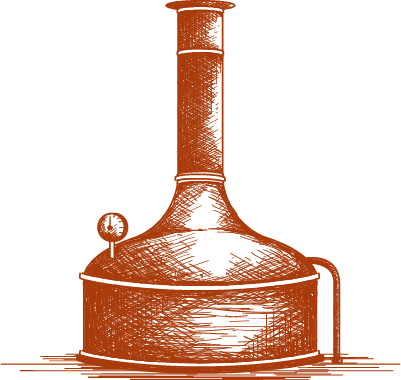 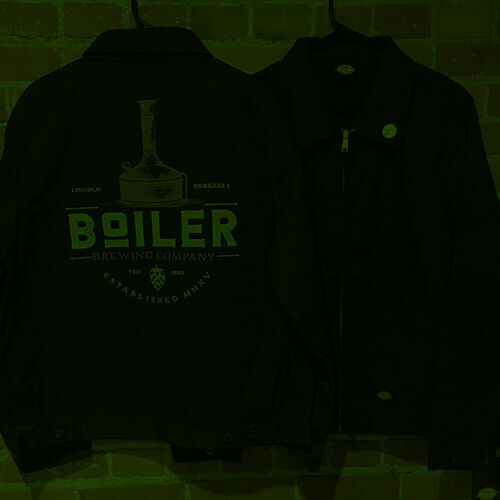 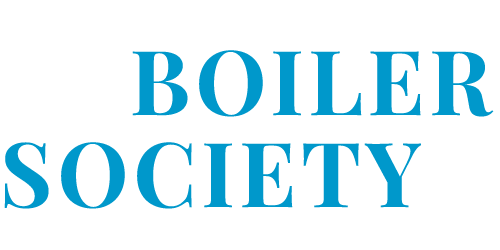 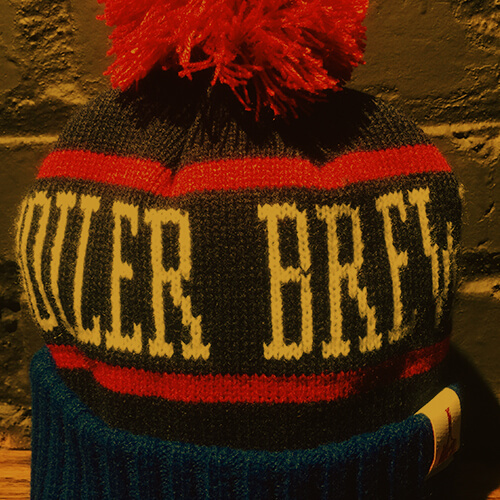 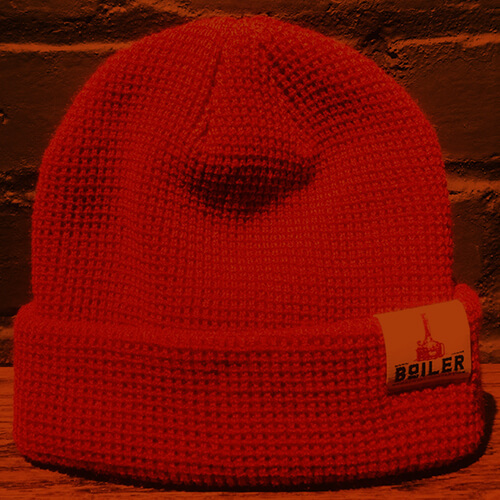 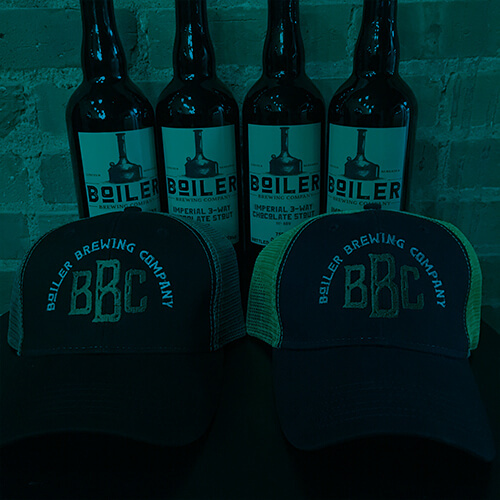 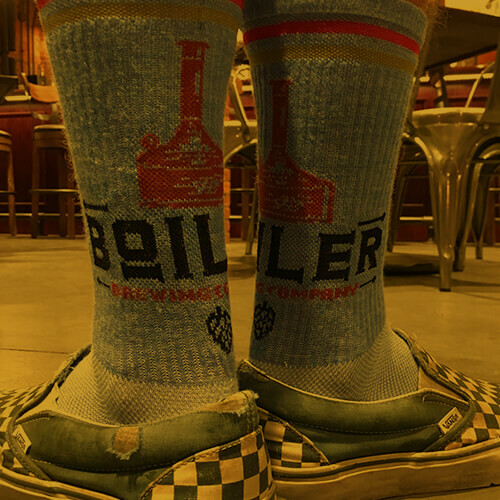 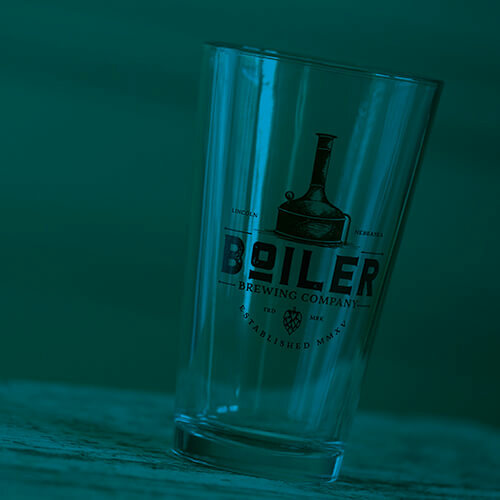 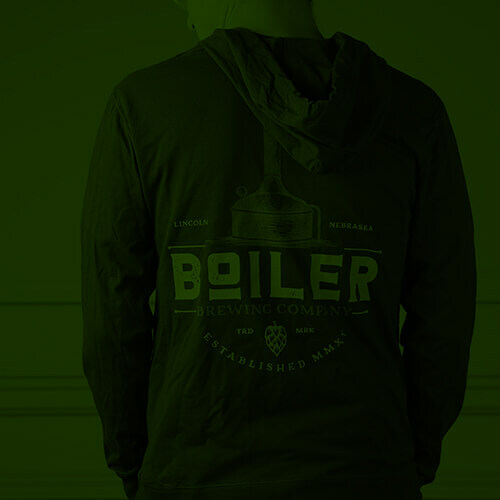 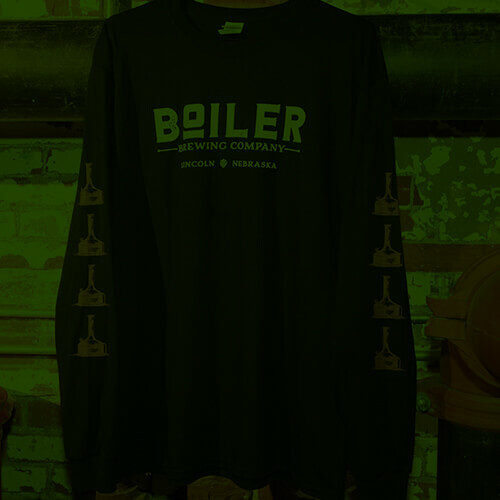 Boiler Society is Boiler Brewing Company’s private bottle club and discount program. 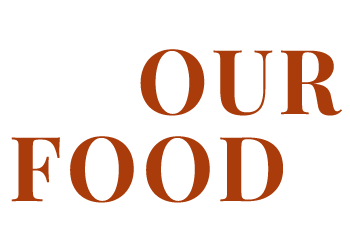 If you get hungry, we offer consistent menu options from our good friends at Single Barrel. 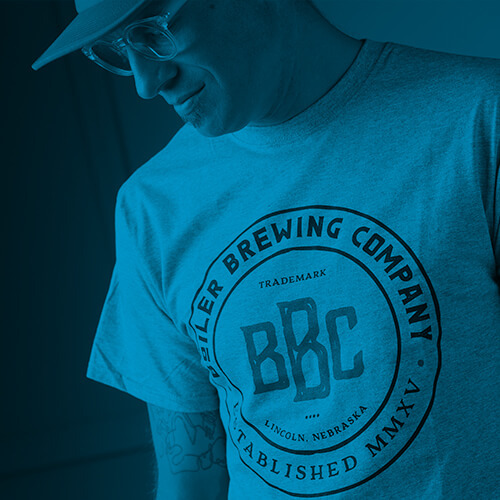 We’re here to get you what you need.